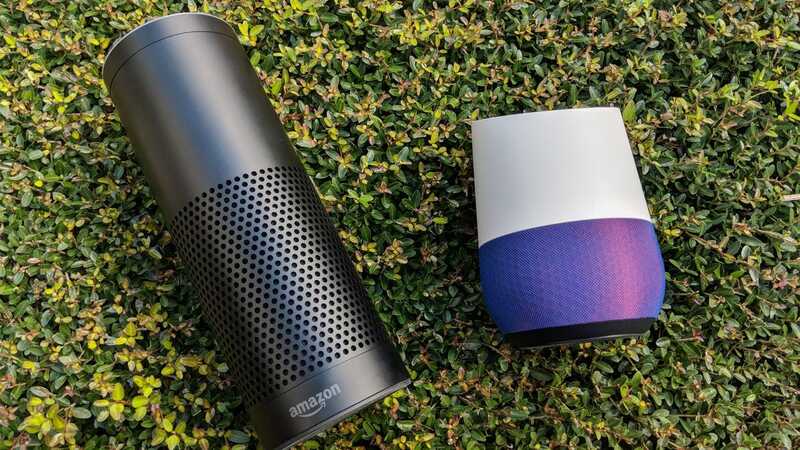 Smart speakers are becoming more popular than ever. What futuristic thing are people using theirs for? Automating their lights? Starting their car? Probing Alexa’s infinite knowledge from the internet? No, it’s pretty much just playing music. According to data from analytics company Activate, most smart speaker owners aren’t doing a ton of smart stuff with their speakers. The most common (and most obvious) use is playing music, which 48% of average users and 74% of “super users” do. After that, users tend to ask general questions, ask about the weather, and set alarms and timers. That’s all pretty boring! Which is fine. Everyday life is boring, so playing music is probably the most exciting thing you actually need to do. And it’s true that an Echo is an awesome way to control your smart home, but it also costs extra money to buy those smart lights. Of course most average users don’t want to bother. Control Plex or Kodi. Yeah, the average person may not have a home theater setup, but if you do, you can control your Plex app or Kodi media center with Alexa. Just ask to put on a movie and watch it appear on your TV. Talk to other rooms in your home. The Echo’s new Drop In feature turns your collection of Echos into an intercom system. This is particularly handy if you have some cheap Echo Dots around the house. Link and manage your calendar. Did you know you can link your Google, Outlook, or Office 365 calendars to Alexa? Set it up once and your Echo can let you know what events you have coming up. You can even add events with a voice command. That’s at least as handy as being able to find out the weather. Find your phone. Hopefully you won’t need this enough to make it place on the chart above, but you can use your Echo to find your phone. Of course, it’ll be stuck in between the couch cushions, but for some reason you won’t be able to find it until you ring it. May as well ask Alexa for help. Turn your Echos into a Sonos-style audio system. Okay, so this is a little music related, but if you have multiple Echos, you can now group them together to play music, podcasts, or audiobooks in multiple rooms of a house. So when you move from one room to another, you can keep listening. The biggest problem with using voice assistants is that new features are essentially invisible. Until someone tells you—or if you get those regular “What’s new with Alexa?” emails—an incredible new feature could go unused for months. Fortunately, the Echo is still useful enough for mundane, everyday tasks to make up for it. Aromatherapy diffusers are getting more and more popular every year, and they’ve gotten to be pretty inexpensive. Why not introduce a calming, chemical-free fragrance to your home? Father’s Day is coming up, but don’t worry if it’s slipped your mind. There’s still time to find a great gift with our handy recommendations.